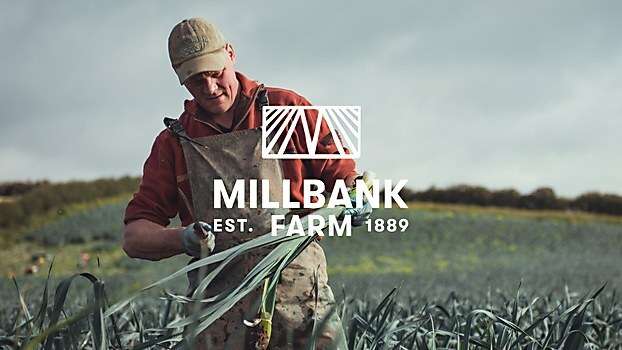 Jack Renwick Studio’s identity for Millbank Farm reflects the care and expertise that goes into the fields. Background: Millbank Farm is a family-run vegetable and chicken farm in County Down, Northern Ireland, with years of experience and expertise under its belts, that approached us with a totally clean slate. 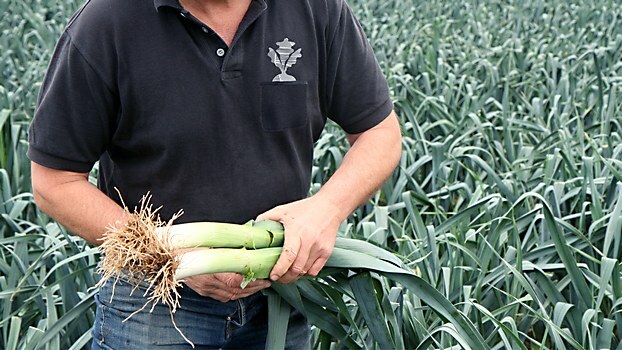 In a competitive and ever-evolving market, the aim of the project was to help the business grow beyond its humble family-run roots, and become a strong, contemporary brand with the potential to adapt, grow and diversify in the future. 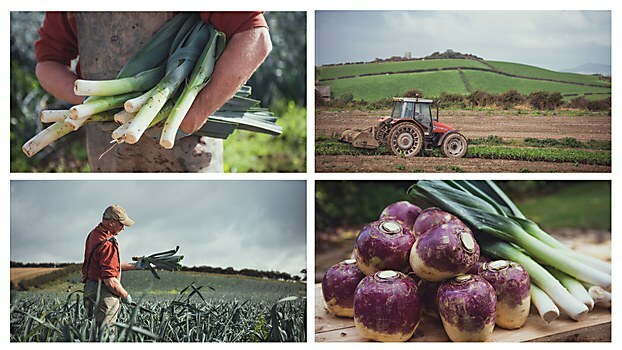 Reasoning: Millbank Farm has existed on the same plot of land since 1889, and since then, six generations of farmers have been building an unrivalled understanding of their landscape. 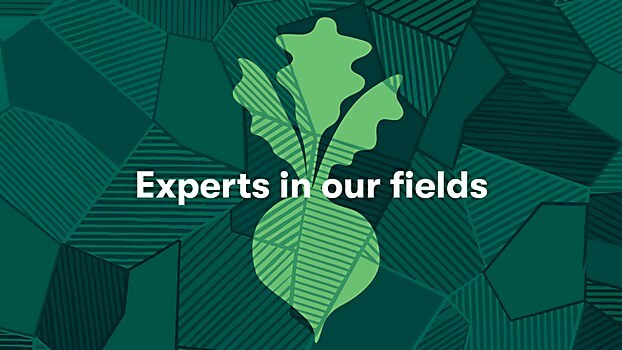 Reflecting this expertise, our brand identity was led by the tagline “Experts in our fields,” as every visual brand expression is born from the fields—from the graphic pattern inspired by the aerial shots of County Down to the bold illustrations of the produce emerging from the texture of the field. Challenges: Considering how to make an impact with a modest budget. 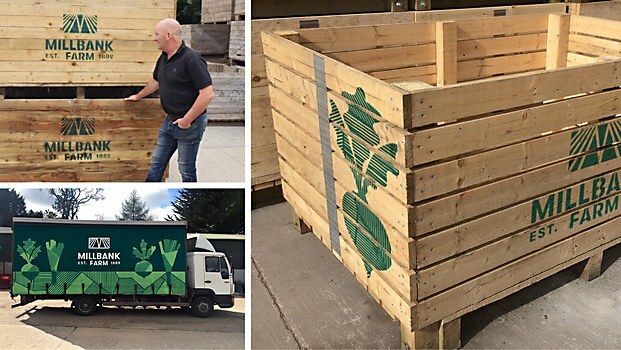 To keep print and production costs low, we used a simple color palette born from the colors of the land itself, allowing two color and single color applications. 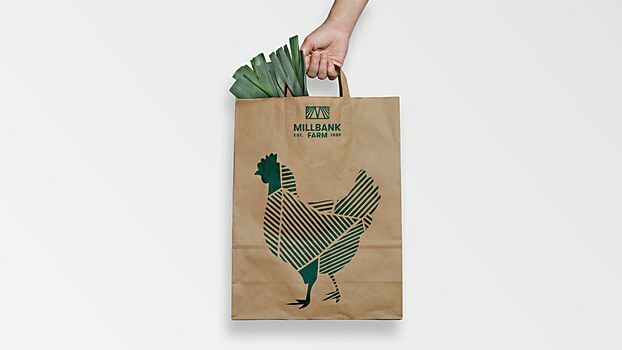 Simple stencils and rubber stamps have also been effective in creating branded paper items for shop produce. 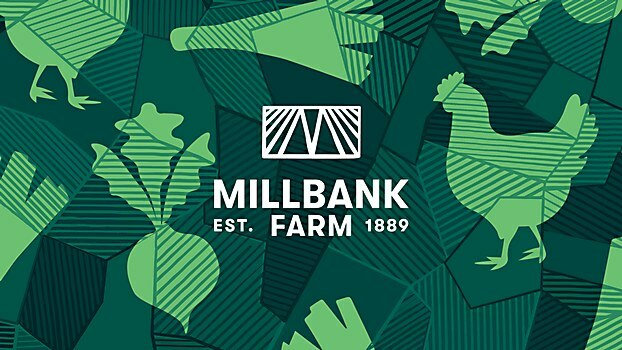 Favorite details: We are proud of the Millbank logo. 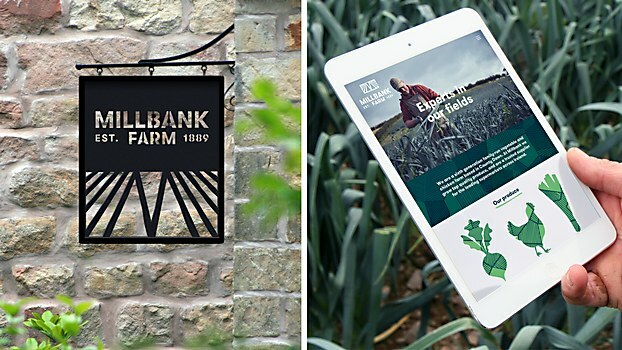 It’s a simple and graphic mark, which uses the visual language of furrow lines to etch out a central Millbank ‘M,’ reiterating the farmers’ connection with their fields. Complete with the ‘Est. 1889,’ the result is a distinctive mark, which has been successfully reproduced across the farm on crates, coats, signage and stickers. 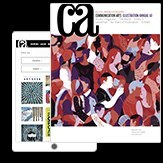 Visual influences: We were inspired by traditional lino-cut printmaking techniques, a process often used to depict landscapes with bold organic strokes. 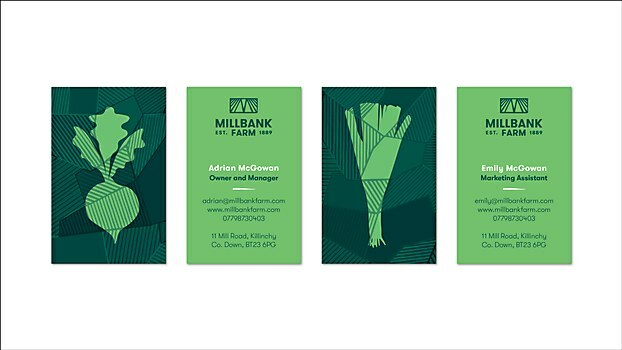 We also thought it was important to replicate the distinctive oddly shaped green fields of the County Down landscape in our pattern by referencing the topography on Google Earth. Specific demands: Unfortunately, a bad day’s weather can cause havoc to a working day. We encountered this first hand when our brand photography had to be postponed twice due to storms. Eventually, some rare sunshine appeared in County Down and we managed to art direct our photoshoot (remotely from London). Electric Theatre Collective, Biscuit Filmworks and Venables Bell & Partners’s spot for Audi highlights the horrors of parking during the most wonderful time of year. 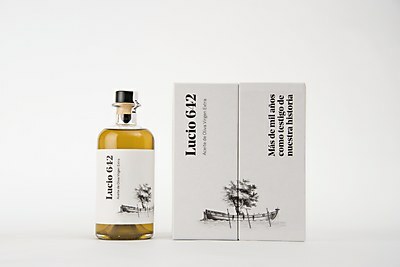 Buenaventura’s identity and packaging for Lucio 642 fights Lucio’s indiscriminate felling by teaching consumers about the olive tree’s long-standing history. 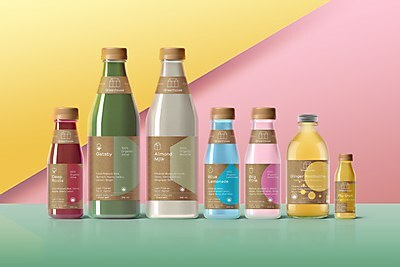 Insite Design’s crisp packaging for Greenhouse Juice Co. maintains the brand’s core ideals of simplicity and clarity—with its geometric iconography and white type.